Bollywood's favourite, the gorgeous , Preity Zinta, who enthralled us with her performances in films like Kya Kehna, Mission Kashmir and Dil Se, turns 44 today. 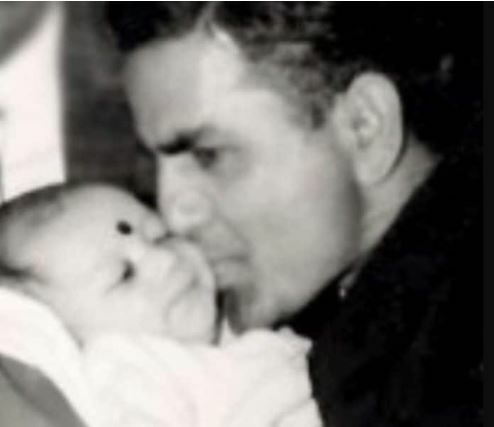 Preity Zinta was born in Shimla on January 31,1974, to Army officer Durganand Zinta and Nilprabha. She studied at the Convent of Jesus and Mary boarding school in Shimla and did her post-graduation in Criminal Psychology at St Bede's College in Shimla. Her life in showbiz began with advertisements for Liril and Perk. She auditioned for a Shekhar Kapur film and was reportedly cast as the female lead. But the film failed to take off. In 1998, Preity made her Bollywood debut opposite Shah Rukh Khan in Mani Ratnam's film Dil Se and won that year’s Filmfare Award for Best Newcomer. The same year, her performance opposite Bobby Deol in Soldier was applauded. The actress subsequently played diverse characters and worked in blockbuster films such as Mission Kashmir (2000), Dil Chahta Hai (2001) and Chori Chori Chupke Chupke (2001). While doing so, she changed the image of the quintessential Hindi film heroine. ‘Koi Mil Gaya’ opposite Hrithik Roshan in 2003 was her biggest commercial success. The actress received her first Filmfare Best Actress Award for her performance in Karan Johar's ‘Kal Ho Naa Ho’ (2003). Preity was also lauded for her portrayal of the independent, modern Indian woman in Salaam Namaste (2005) and Kabhi Alvida Naa Kehna (2006), both top-grossing productions in overseas markets. Preity won her first international film role in the Canadian film Heaven on Earth(2008), for which she was awarded the Best Actress (Silver Hugo) award at the 2008 Chicago International Film Festival. 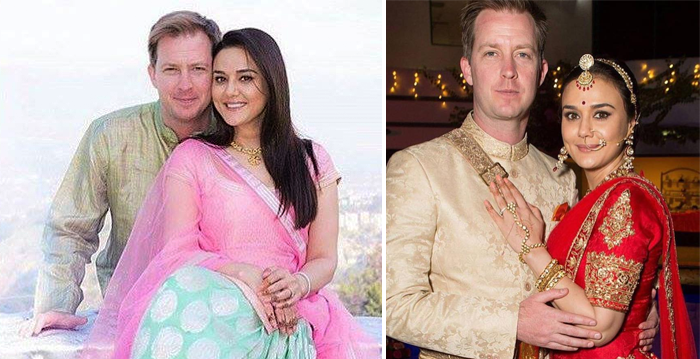 Preity Zinta married Gene Goodenough in an intimate ceremony in Los Angeles in February 2016. Here's wishing her a very happy birthday!